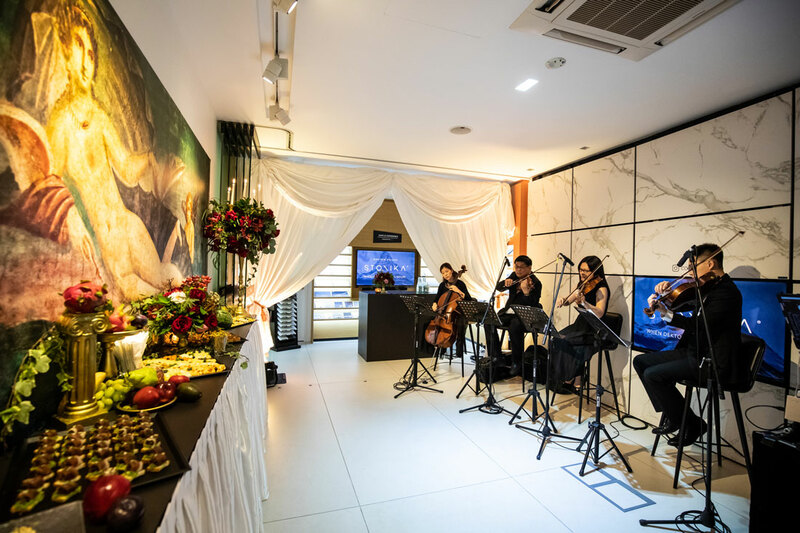 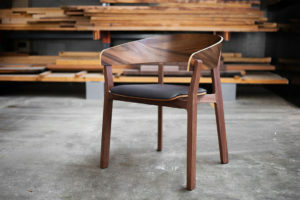 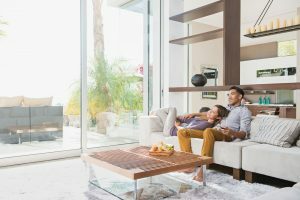 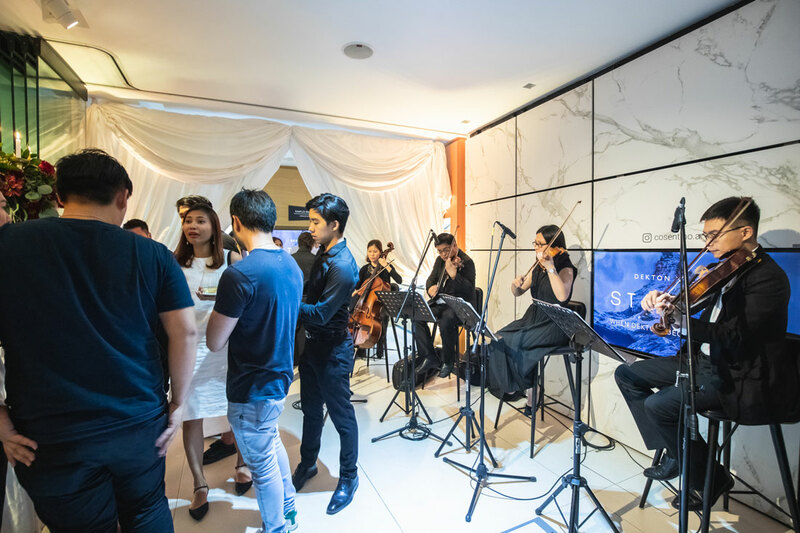 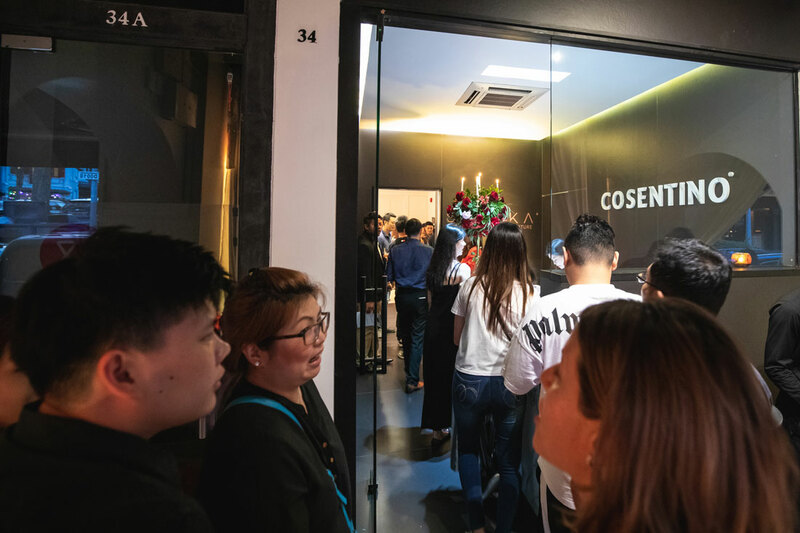 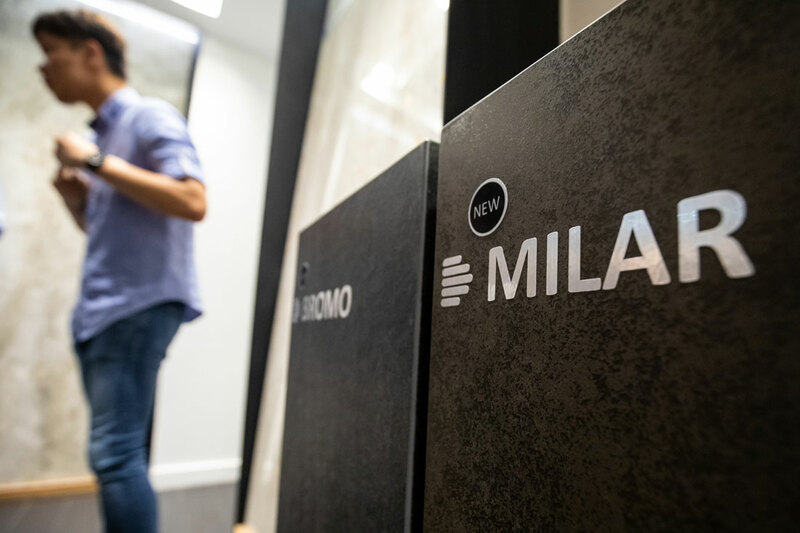 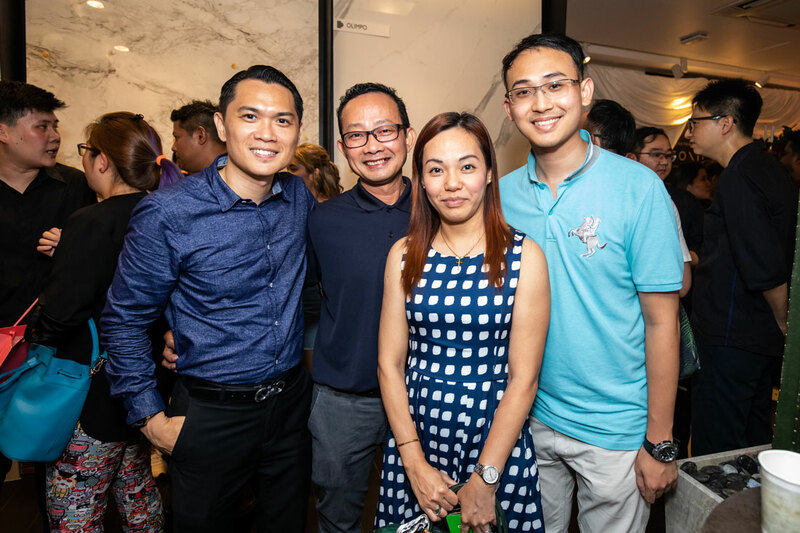 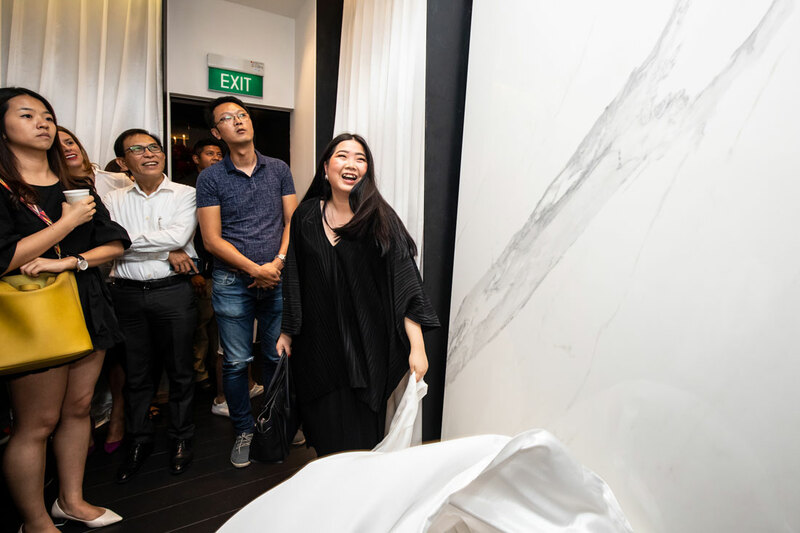 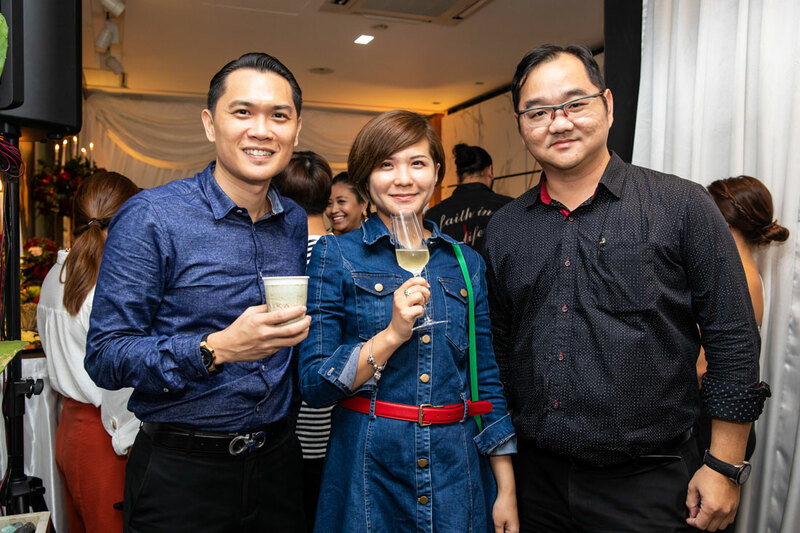 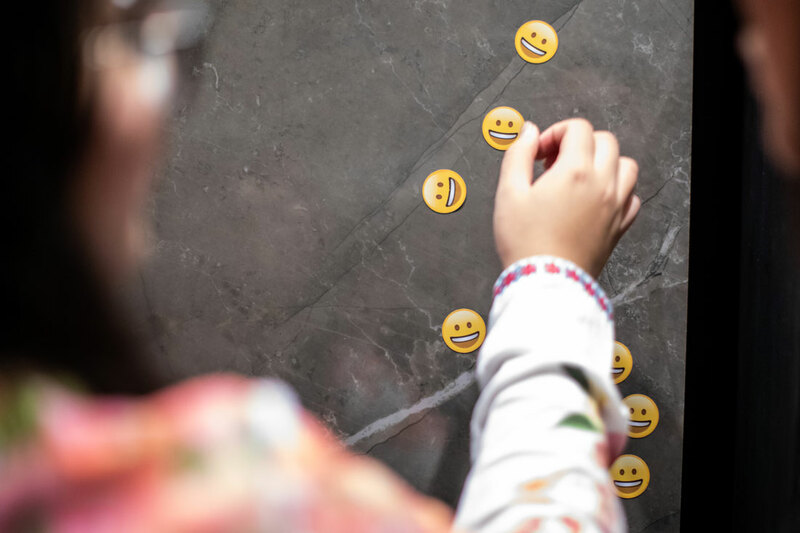 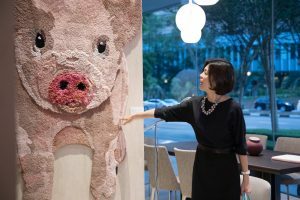 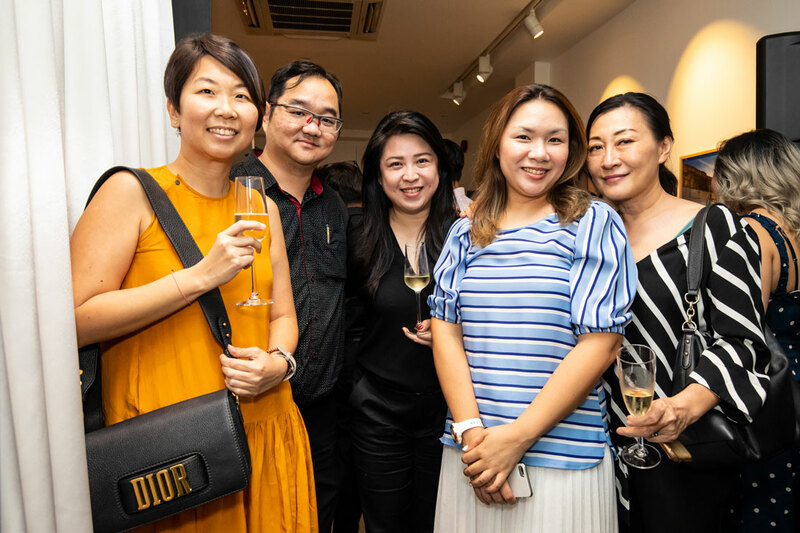 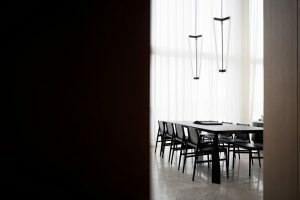 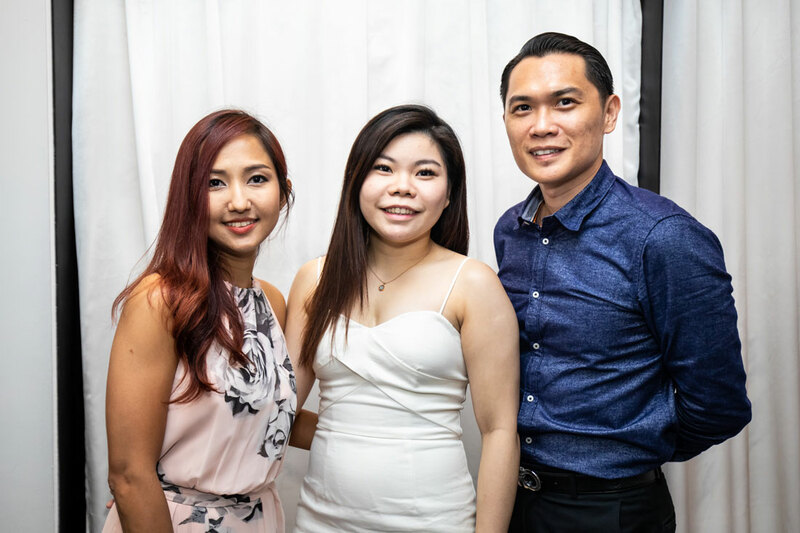 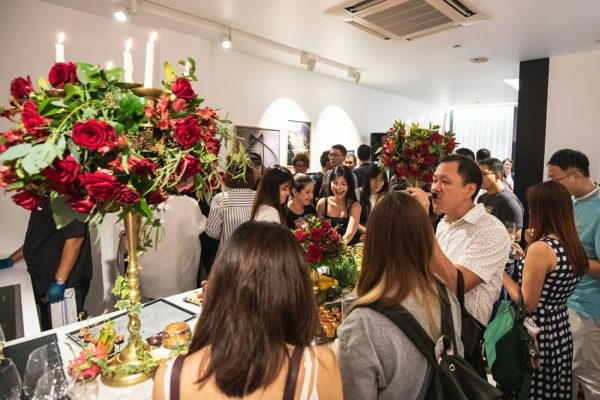 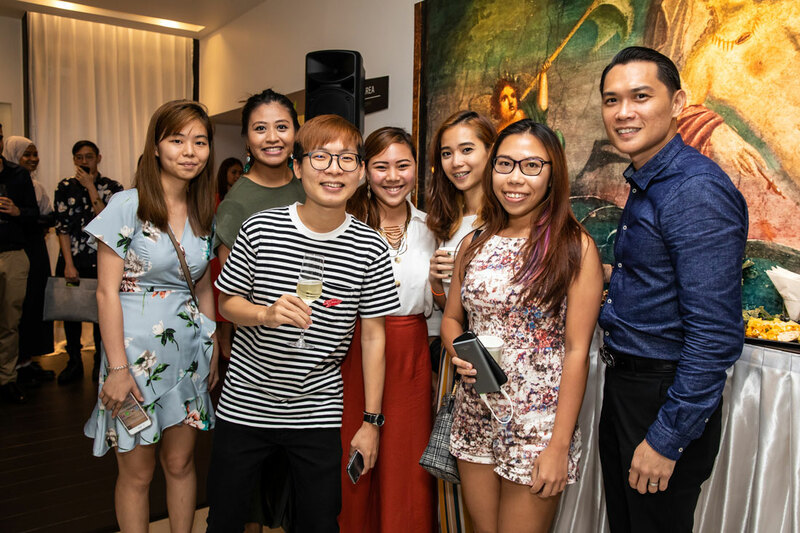 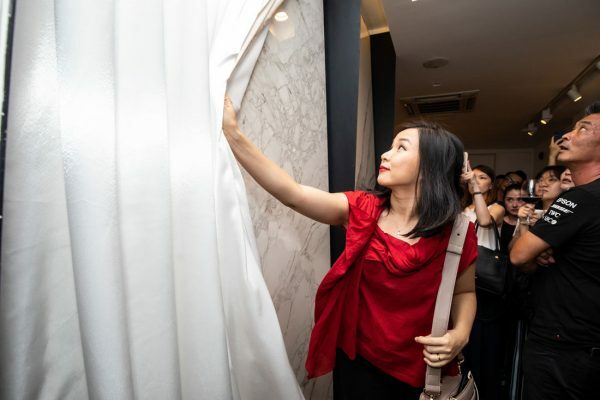 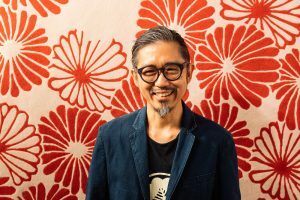 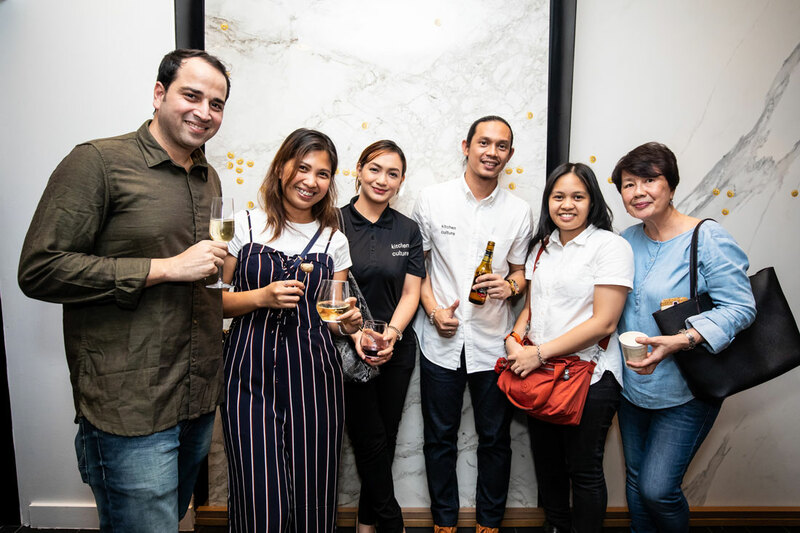 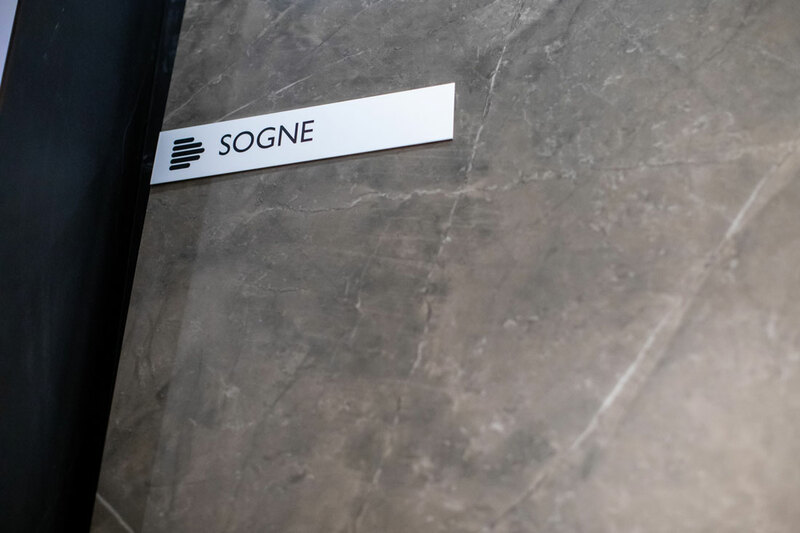 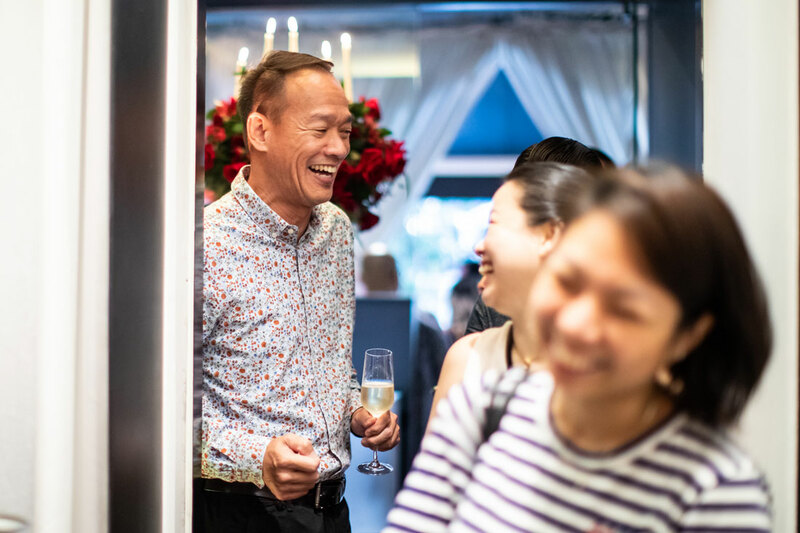 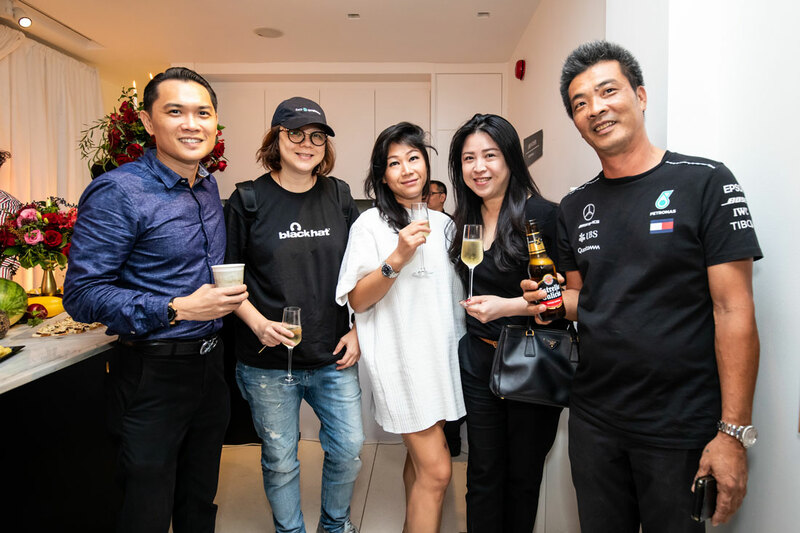 Cosentino celebrated the arrival of Dekton by Cosentino‘s latest collection last Friday with a launch party at Cosentino City Singapore on Duxton Road. 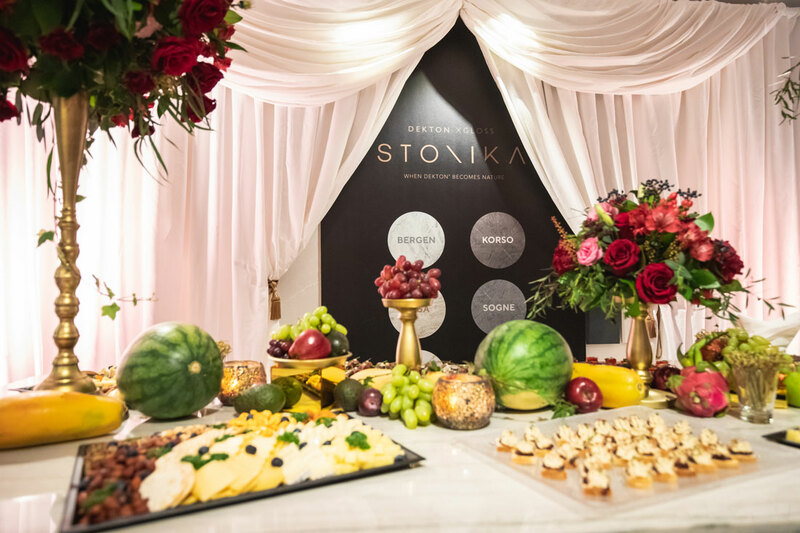 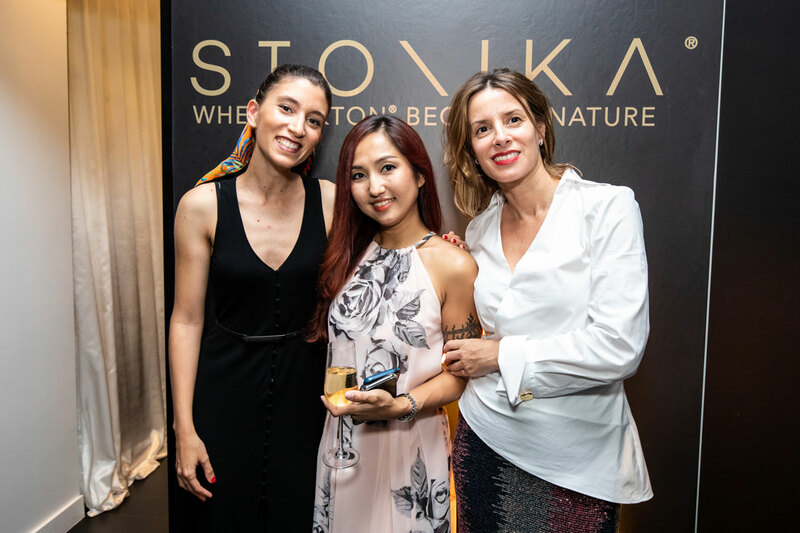 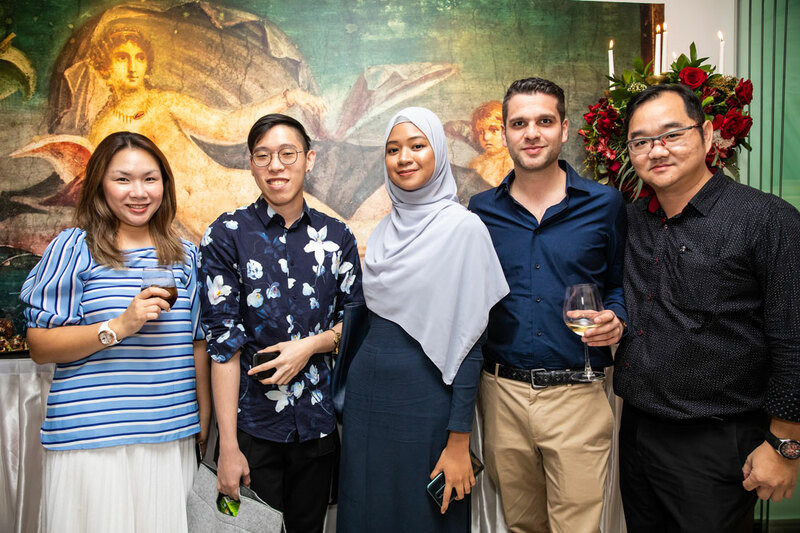 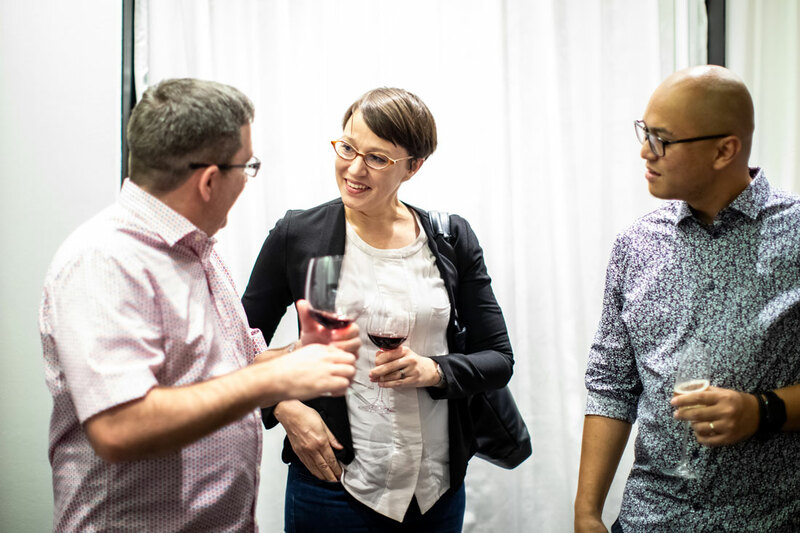 The festive evening saw industry partners and media friends appreciating the new Dekton Stonika collection in an Ancient Roman-themed setting decked with candelabra, live string quartet music and sumptuous floral arrangements. 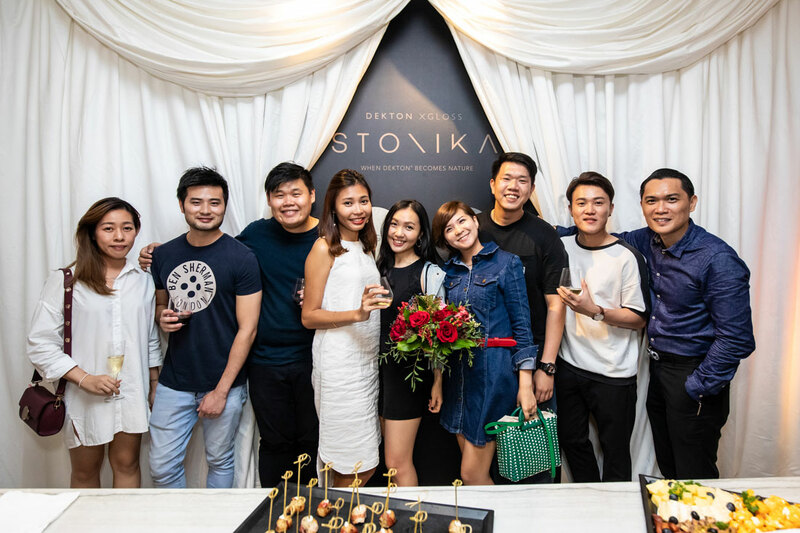 The new Dekton Stonika collection comprises eight colour variants inspired by some of the world’s most coveted natural stones. 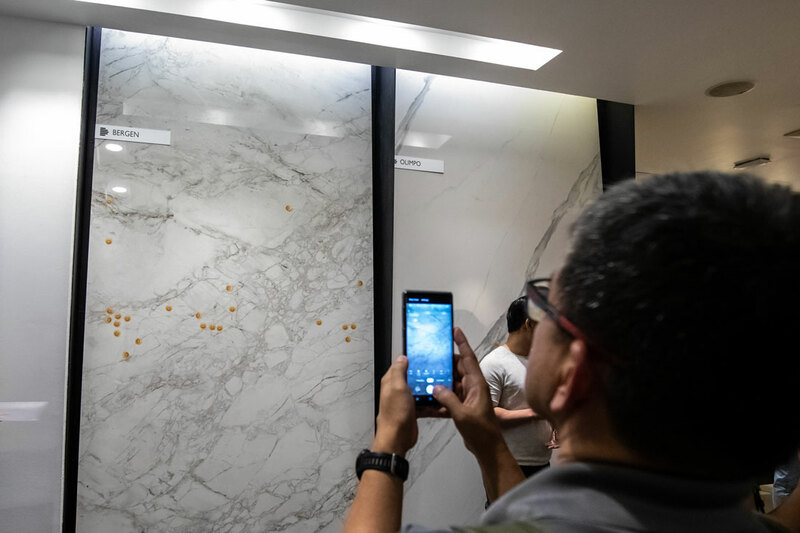 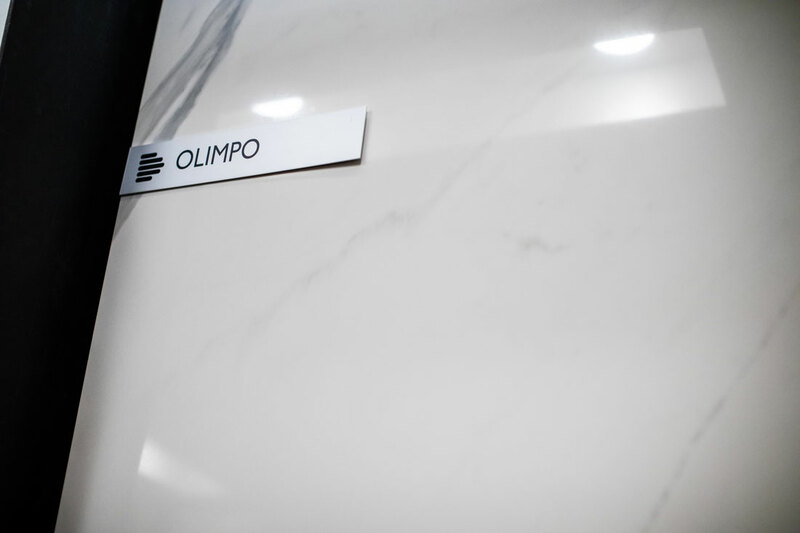 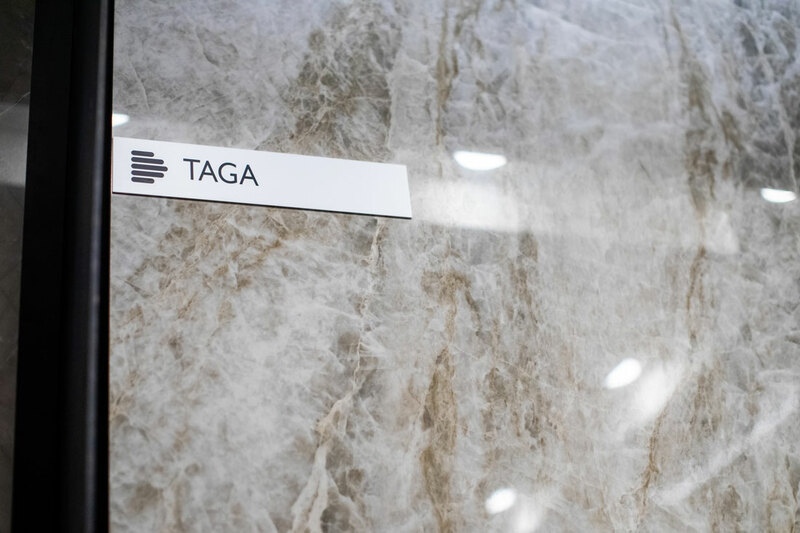 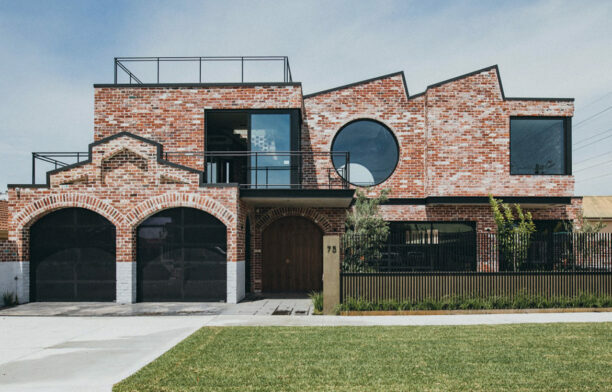 New findings in Cosentino’s manufacturing process allow for a sharper rendition of the natural stones, lending the finished Stonika slabs a hyper-realistic quality. 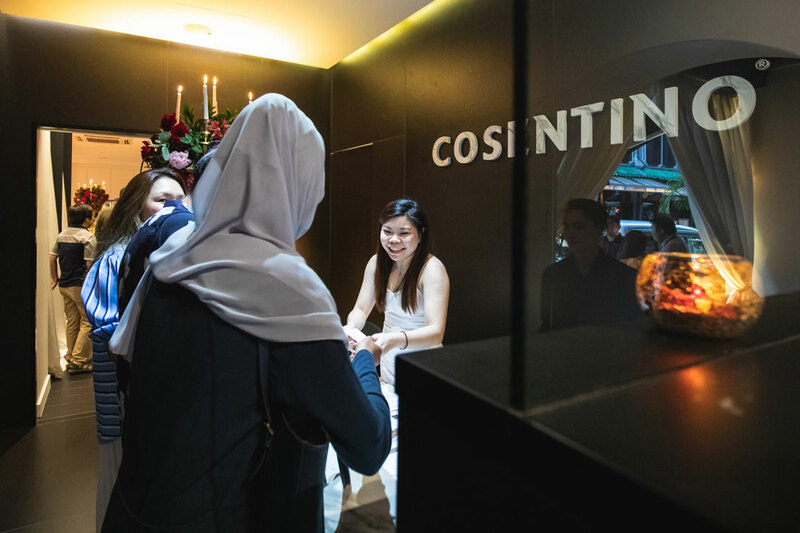 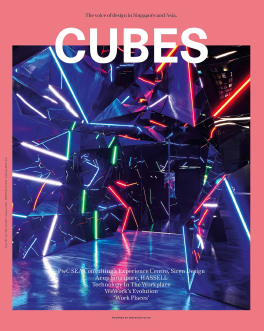 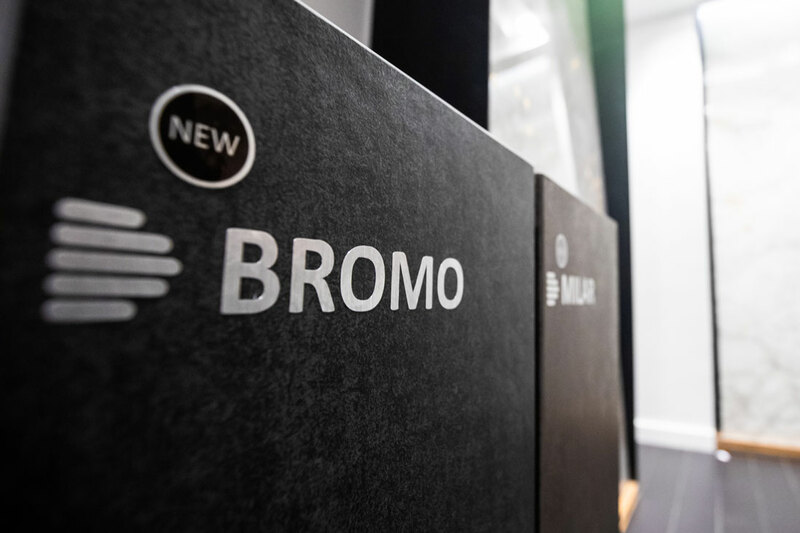 The eight colours – Arga, Targa, Bergen, Olimpo, Sogne, Corso, Bromo and Millar – were unveiled by the lucky guests who then received a copy of Cosentino’s Conversation book, which includes thoughts from international architecture and design luminaries (and Cosentino collaborators) the likes of Renzo Piano and Daniel Liebeskind. 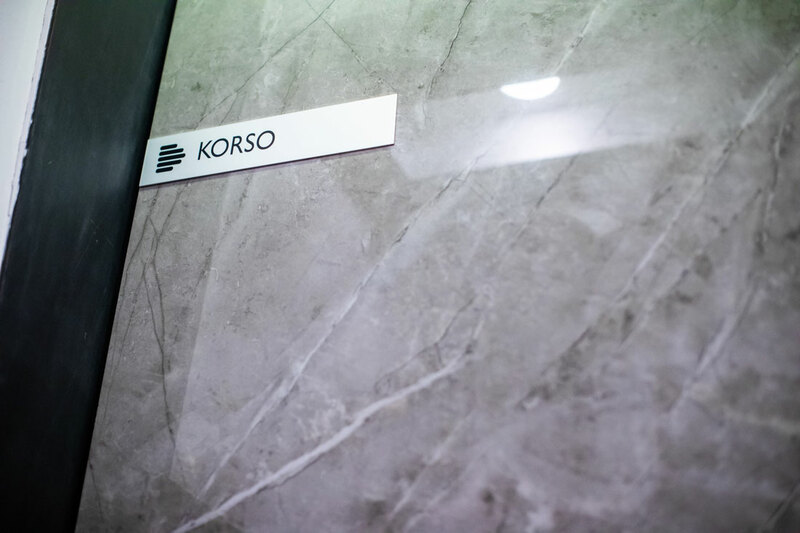 Dekton by Cosentino is a range of ultra-compact surfaces that offers unparalleled versatility. 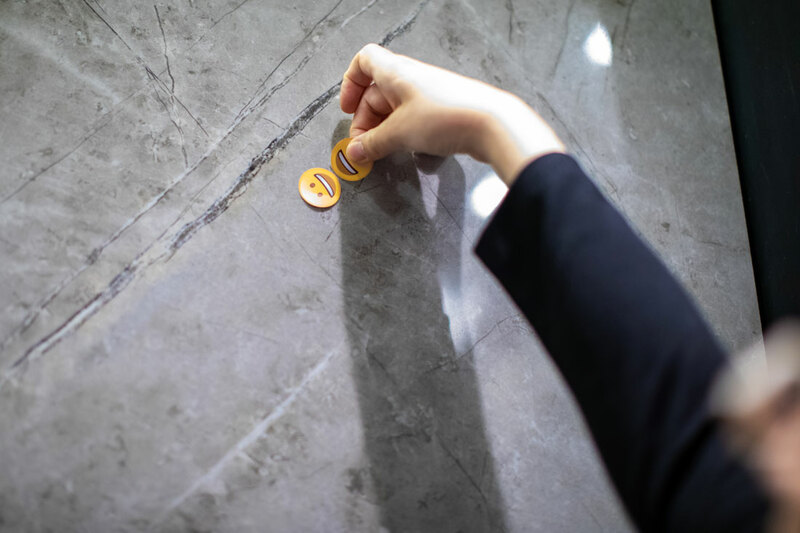 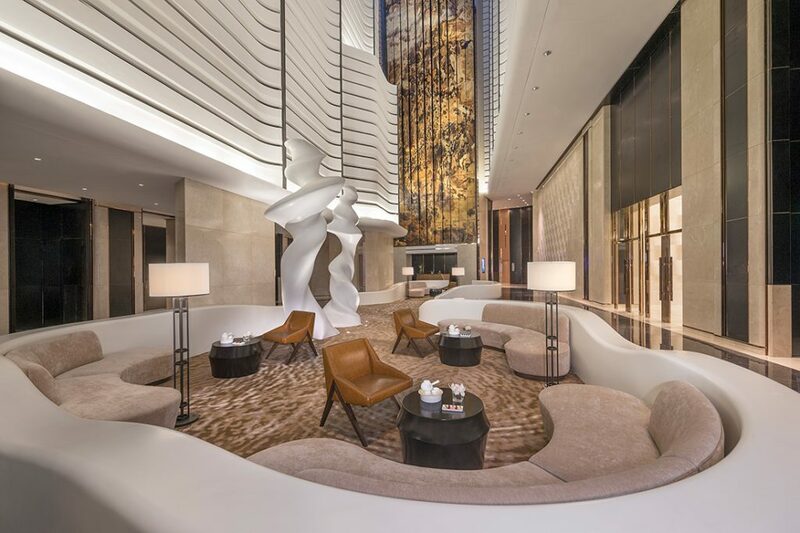 Made from a patented mixture of raw materials used to manufacture glass, porcelain and quartz surfaces, Dekton is highly resistant to UV rays, scratches, stains, fire and heat, making it suitable for both indoor and outdoor applications. 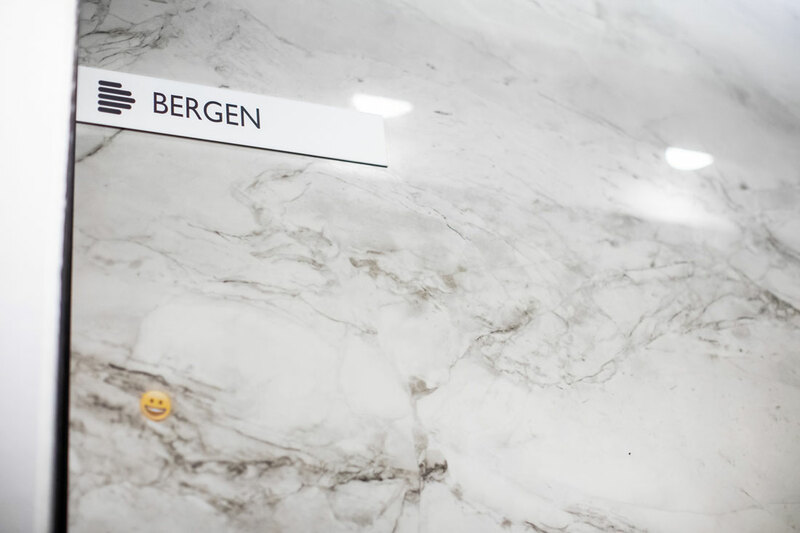 Not only big on features, Dekton is also offered in large-format slabs up to 320 x 144 centimetres in size, which opens up more design possibilities. 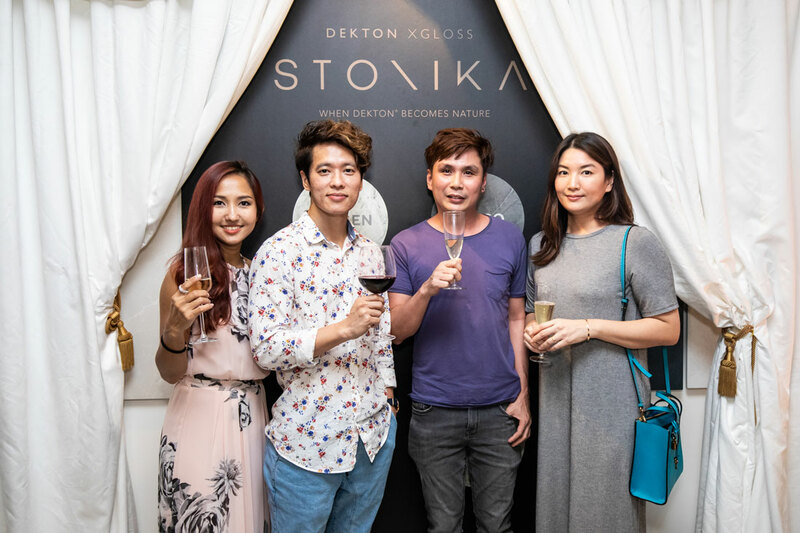 Dekton Stonika is the next generation of the range’s celebrated XGloss Natural Collection that comprises six colour variants inspired by some of the world’s most coveted natural stones. 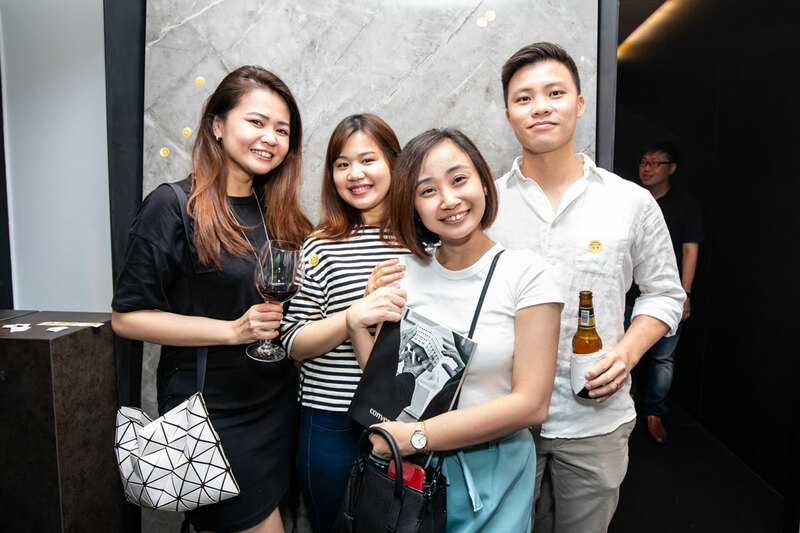 Were you there with us? View photo from the evening in the gallery below!